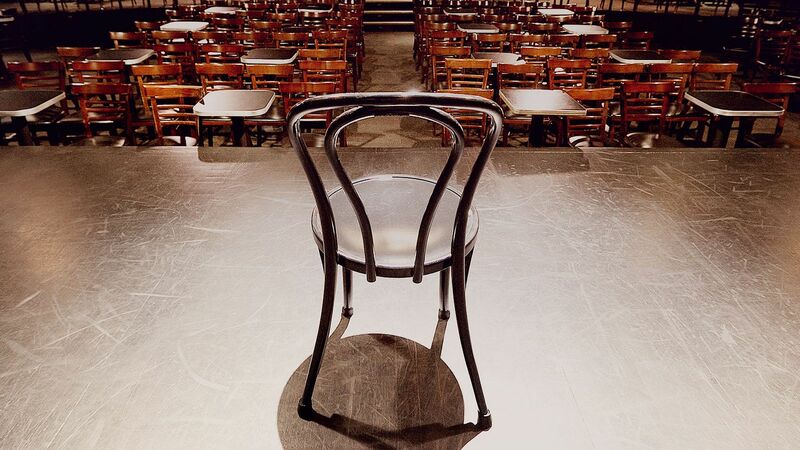 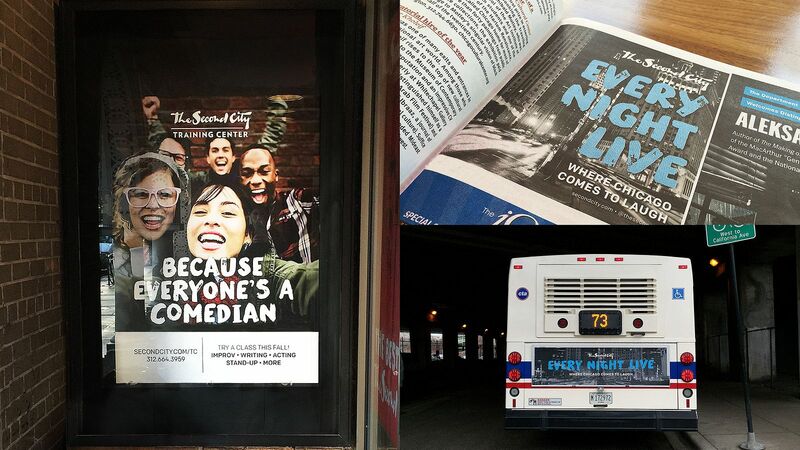 The Second City has expanded dramatically since it was founded in 1959. 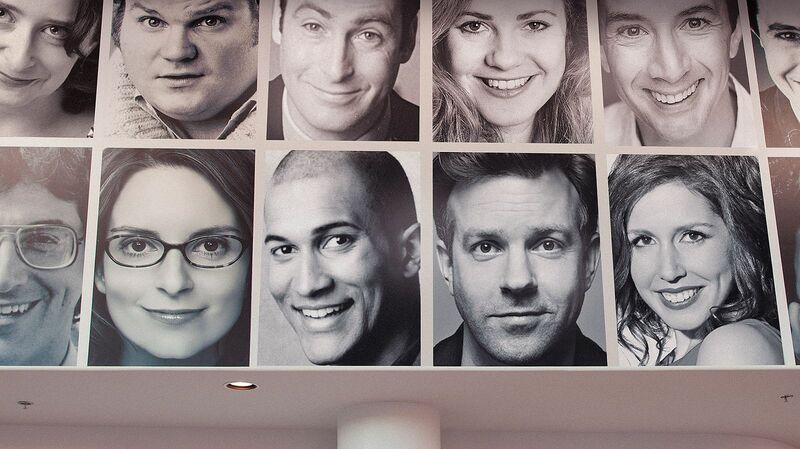 The world’s most storied improv-based comedy institution (and training ground for the likes of John Belushi, Tina Fey, Steve Carrell, and Aidy Bryant) now boasts an in-house film school, thriving B2B arm, and a nationwide training center with over 5,000 trainees mastering the art of funny. 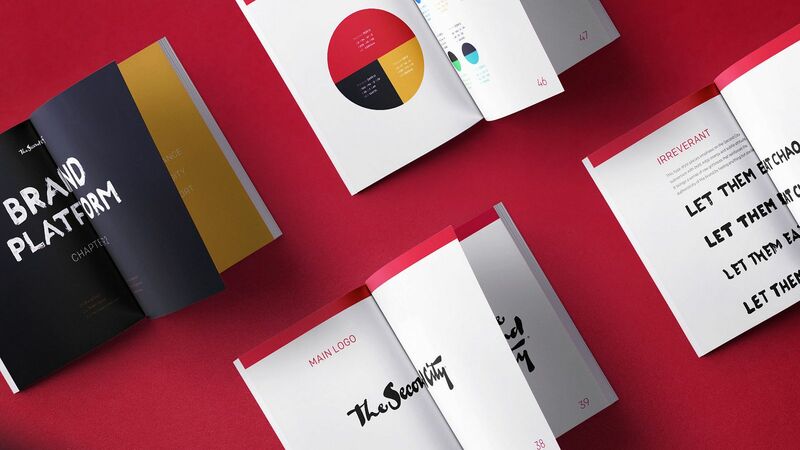 Years of growth, however, led to watered down branding— and that’s where we came in to help with a comprehensive rebrand. 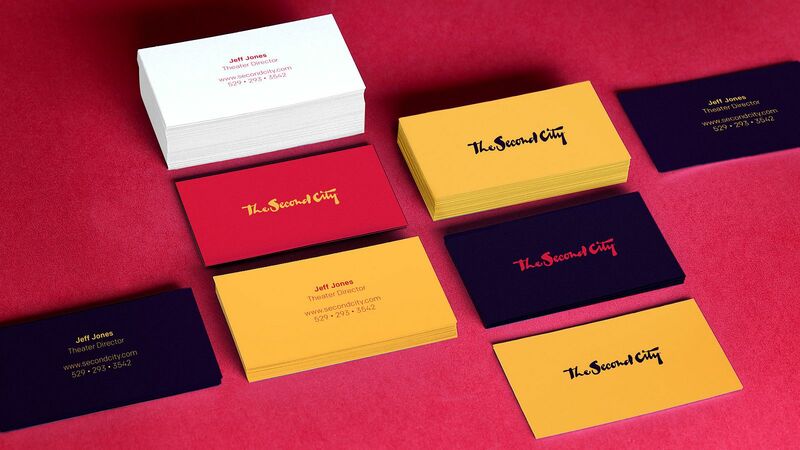 We tightened and strengthened The Second City’s brand, and created a modular system to be used across the cultural behemoth’s many sub-brands and digital channels. 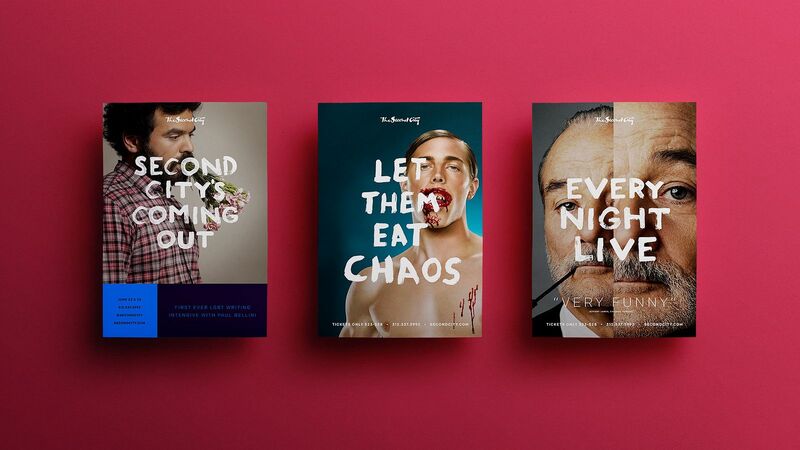 To guide messaging for a brand that drops F-bombs at Friday night shows and then hosts children’s workshops the following morning, we took inspiration from chili peppers on a menu (just how hot is it?) 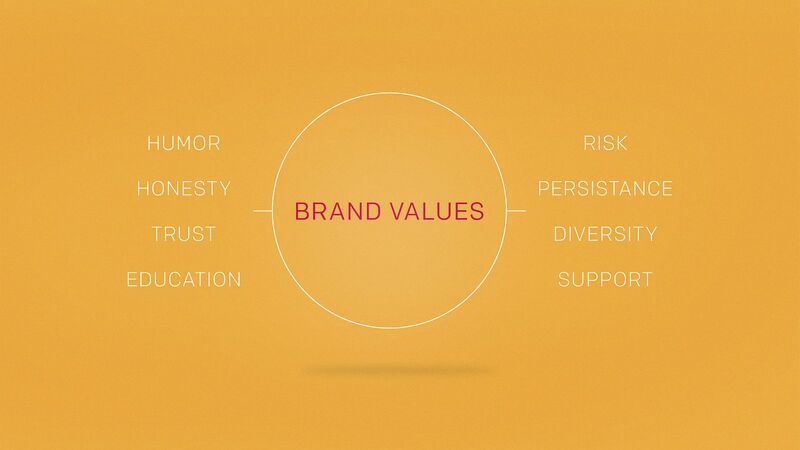 and devised a way for the brand to measure its subversion. 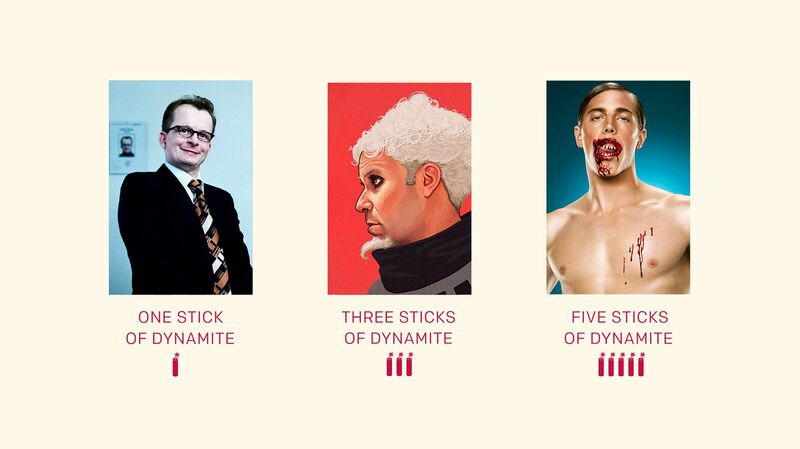 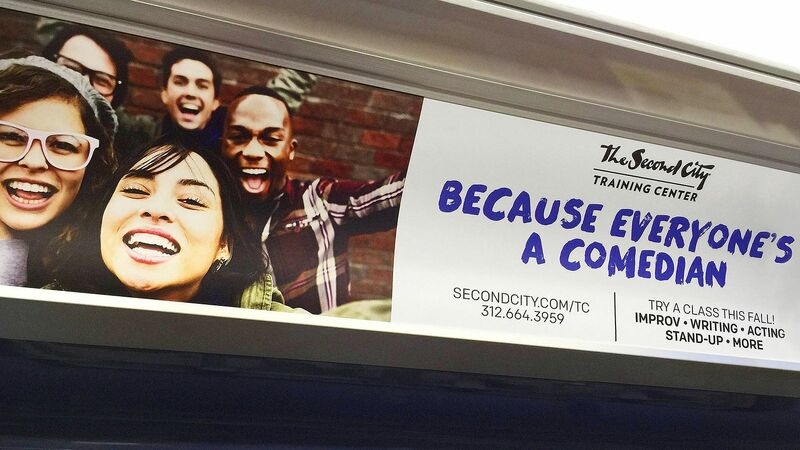 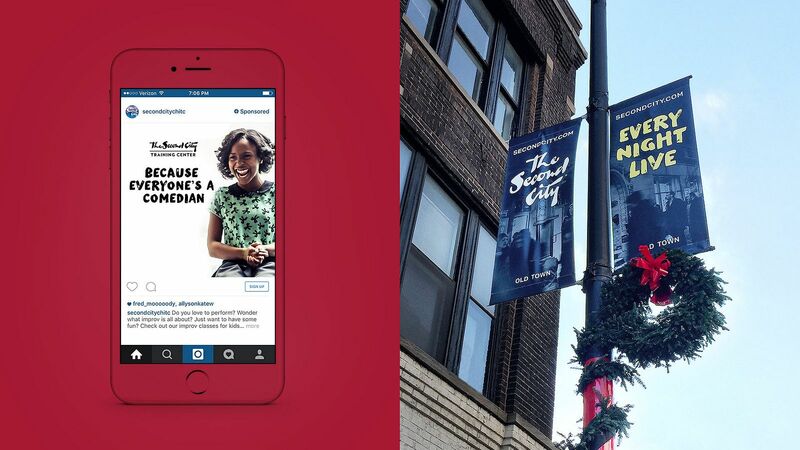 In the hands of Second City’s marketing team, our distinctive look and feel has been rolled out across dot com, social, print, and OOH ad placements in Chicago, Toronto, and Los Angeles.